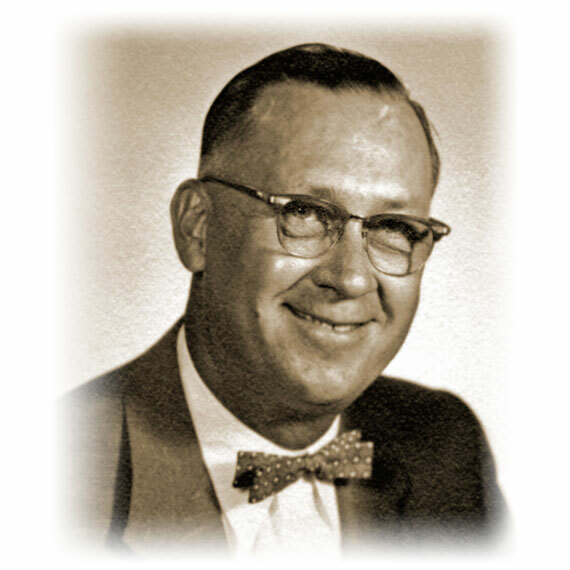 The Beginning: V. E. Anderson, Sr.
Sun Window's heritage extends back to 1930, when Victor E. Anderson, Sr. developed a self-storing, wood storm window. During the day he would go door-to-door in Detroit, Michigan, selling his new innovation and then return home and assemble his product at night in his garage. 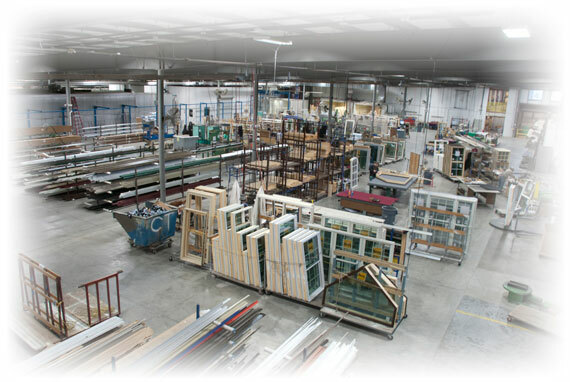 Thus, V. E. Manufacturing Company was born (also known as Anderson Windows and Doors). Soon, sales quickly made it obvious that demand for this new product required a larger manufacturing facility. The on-set of World War II made manufacturing space scarce and labor in short supply. The search began for a suitable facility and in August of 1943 V. E. Anderson Windows and Doors moved to Owensboro, KY, occupying the former F. A. Ames building. 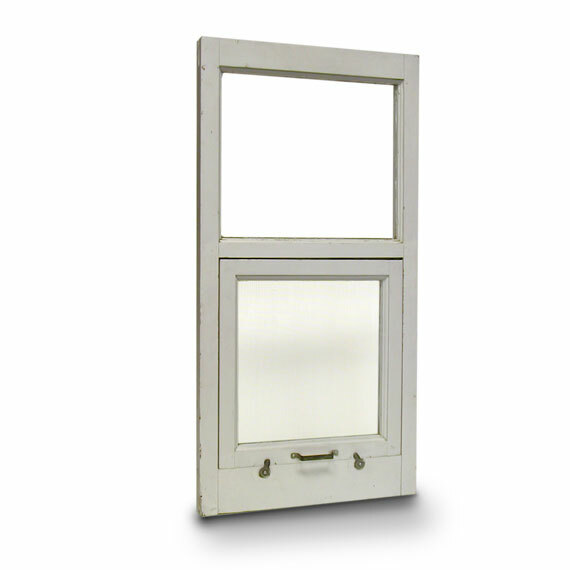 The first product line produced was the self-storing, wood storm window. Eventually, the product line was expanded to include aluminum storm windows and doors, aluminum prime windows, and wood prime windows. The expanded product line also resulted in additional manufacturing facilities. 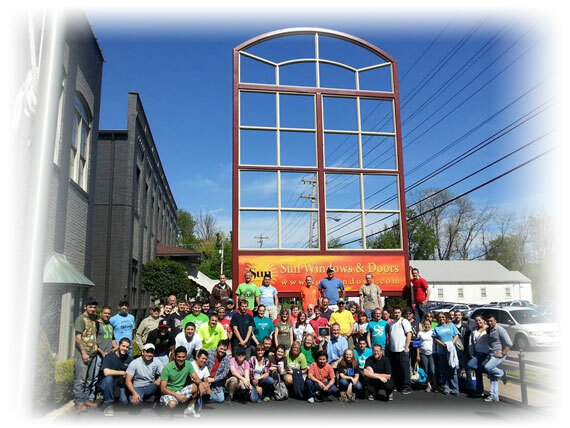 Plants in Tennessee, Georgia, Florida, Ohio, and Indiana were added to the V. E. Anderson Window and Door Company. By 1960, the company maintained a substantial presence in the window and door industry. In 1968, Victor E. Anderson decided to sell his company to Alcan Aluminum in a ten year buy-out plan. By the end of the 10 years Alcan decided to eliminate wood products from its line and closed the Owensboro plant. This appeared to be the end of the V. E. Anderson dream, but it was just the beginning. The closing of the Owensboro V. E. Anderson Window and Door plant presented a new opportunity for Robert E. Anderson. 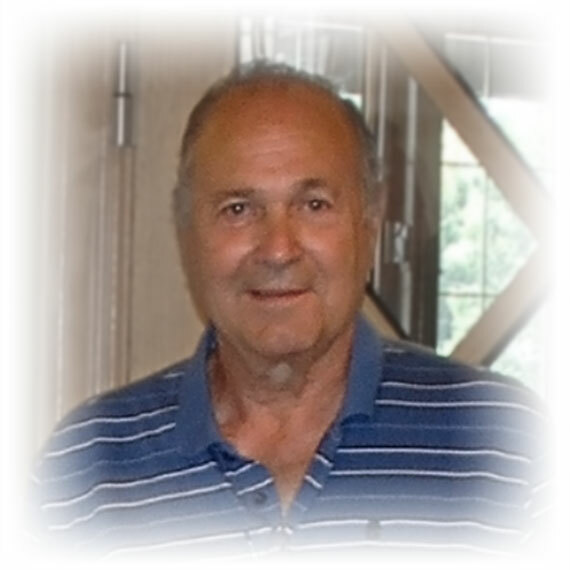 Robert, one of Victor E. Anderson, Sr's sons, had been employed at the Owensboro plant. 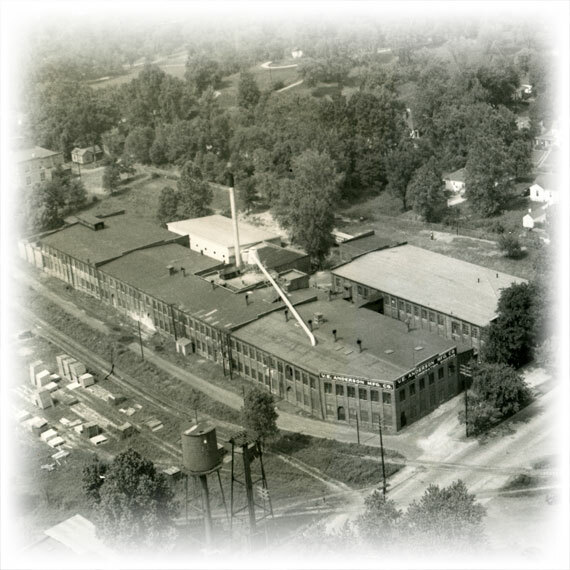 In 1979, Robert assembled a group of investors, purchased the facilities in Owensboro, and formed Sun Windows. Using the foundation built by V. E. Anderson, Sun Windows began production of wood casement and double hung windows. 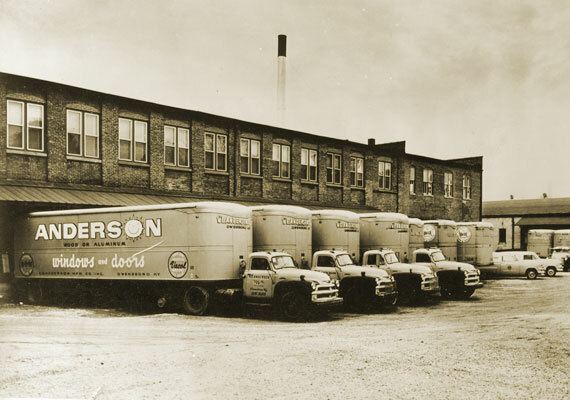 Robert E. Anderson's vision for Sun Windows centered on producing high quality products. Continual improvements in product materials and designs, as well as improvements to the manufacturing facilities and methods were pursued. The energy crisis of the early 1980's forced the window industry to seek new designs that were more energy efficient and Sun Windows was at the forefront of this design movement. By 1988 Sun expanded its product offerings to include vinyl windows. This new window system and material promised to be a major factor in the future of residential windows. The early 1990's saw Sun's main product line, wood window products, advance to fully clad exteriors. All the exterior frames and sashes were now formed of heavy, extruded aluminum while the interiors were beautiful, select western pine. Throughout the 90's, Sun continued to expand its product offerings, adding matching Fixed Lites and Transom tops to its Casement and Double Hung lines. Later, Sun added Round Top and Arch Top windows to compliment those lines. The growth of the vinyl window market prompted Sun to add a 40,000 square foot vinyl window fabrication facility to its existing 200,000 square foot plant. This addition was completed in 1997 and offered state of the art computer controlled fabrication to Sun's full line of vinyl window products. The year 2000 marked Sun Windows entry into the Door market. Sun began offering in-swing and sliding glass doors. These doors were extruded aluminum clad wood doors that complimented Sun's clad wood windows. However, Sun's focus on product improvement quickly prompted the company to develop a new design which was put into production midway through the decade. The mid-00's marked a passing of the reins, as Robert Anderson turned over the duties of the President of Sun Windows to his son Frank. Under Franks direction, Sun has continued moving forward with expanded production facilities, advances in product and manufacturing technology, new product development, product enhancement options and aggressive market penetration within Sun's region. The fall of 2008 saw Hurricane Ike strike the U.S. in the Gulf of Mexico. This devastating storm carried far inland, even so far as to reach Sun's factory in Kentucky. 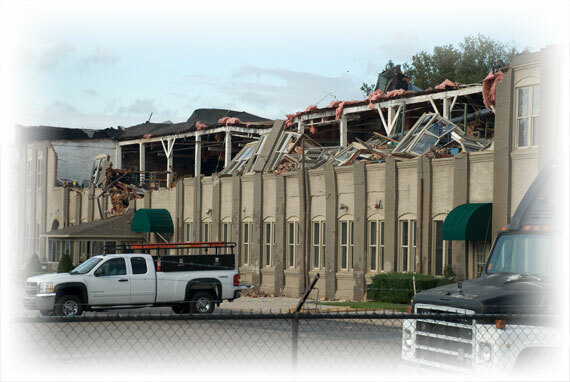 Sustained winds ripped a portion of the roof off of the central factory building, collapsing part of the outer wall and the upper floor of this historic building. Part of Sun's production area was destroyed. Within a week Sun was able to resume production by relocating the affected work areas to other parts of the factory complex. The end result is that this central building had to be demolished and replaced with a new building. The new building now houses Sun's main clad wood production lines and Sun's Powder Coating facility. This disaster was turned into an opportunity to improve Sun's production environment with a more efficient workspace and increased capacity. Today and Onward . . .
Today, Sun Windows is an industry leader in the development and production of long-lasting, energy efficient window and door products. An expansive product line of both clad wood products and vinyl products prepares Sun to meet the needs of its customers. 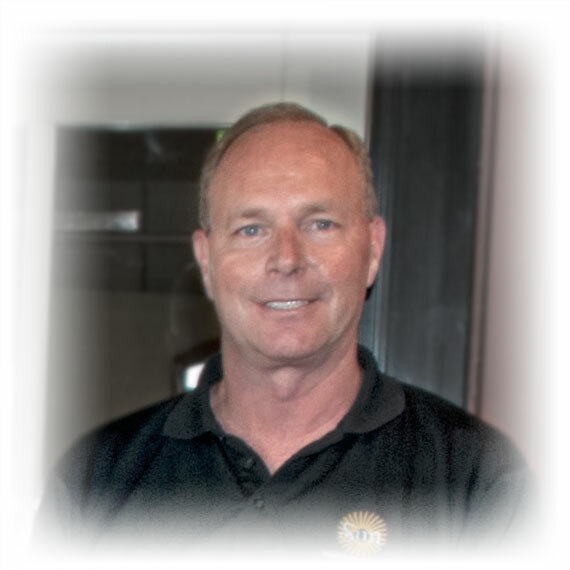 From its foundation as the V. E. Anderson Manufacturing Company through its birth and growth as Sun Windows, Inc., Sun has always focused on product quality and customer satisfaction.